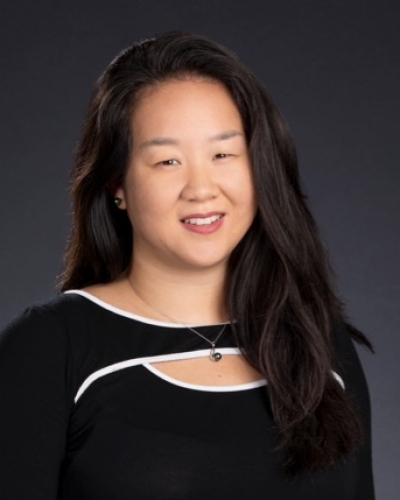 Bridging social, cognitive, and educational psychology fields, Yan's research explores how we can empower people to become motivated and effectively self-regulated learners. Learners must have the right mindset-they must be motivated and interpret the experience of difficulty in productive ways-but they also have to know effective strategies for learning. Rather than "making learning easy", what research from cognitive psychology demonstrates is that the effective learning strategies that make learning stick are often the ones that introduce difficulties (e.g., interleaving, retrieval practice, pre-testing). Yan is presently focused on examining the mechanisms underlying these 'desirably difficult' strategies and the motivational mindsets that encourage learners to not just study harder, but to study smarter. Studies the cognitive underpinnings of learning and instruction (memory & metacognition), integrated with social-psychological processes (motivation & mindset), in direct applications to classroom practices, online instruction, and self-regulated learning. Yan, V. X. & Oyserman, D. (2018). The culture-identity-metacognition interface. Metacognitive Diversity: An Interdisciplinary Approach: Oxford University Press. Sana, F.., Yan, V. X.. & Kim, J. A.. (2017). Study sequence matters for the inductive learning of cognitive concepts. Journal of Educational Psychology, 109, 84–98. doi:10.1037/edu0000119. Yan, V. X., Bjork, E. L. & Bjork, R. A. (2016). On the difficulty of mending metacognitive illusions: A priori theories, fluency effects, and misattributions of the interleaving benefit. Journal of Experimental Psychology: General, 145, 918–933. doi:10.1037/xge0000177. Yan, V. X., Clark, C. M. & Bjork, R. A. (2016). Memory and metamemory considerations in the instruction of human beings revisited: Implications for optimizing online learning. From the Laboratory to the Classroom: Translating the Learning Sciences for Teachers. Yan, V. X., Thai, K. P. & Bjork, R. A. (2014). Habits and beliefs that guide self-regulated learning: Do they vary with mindsets?. Journal of Applied Research in Memory and Cognition, 3, 140–152. doi:10.1016/j.jarmac.2014.04.003. Yan, V. X., Yu, Y., Garcia, M. A. & Bjork, R. A. (2014). Why does trying, and failing, to predict to-be-learned responses enhance later recall of those responses?. Memory & Cognition, 42, 1373–1383. doi:10.3758/s13421-014-0454-6..